BEAUTIFUL SERENE LAKE VIEW. WASHER/DRYER IN THE UNIT. 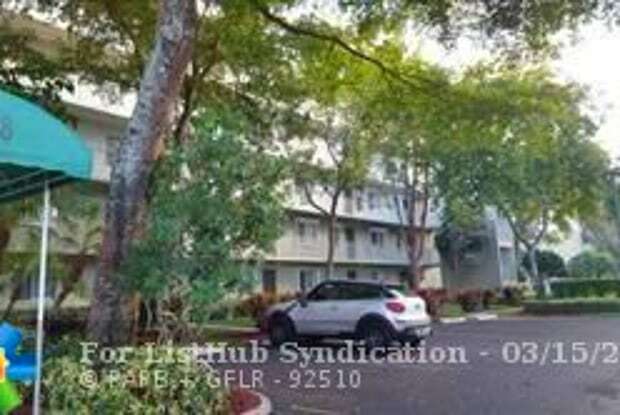 WELL MANAGED AND BEAUTIFUL COMMUNITY WITH GREAT AMENITIES. TENNIS COURTS. HUGE COMMUNITY POOL. BBQ AREA AND CLUBHOUSE WITH INTERNET. A MILE AND HALF WALKING/RUNNING PATH. 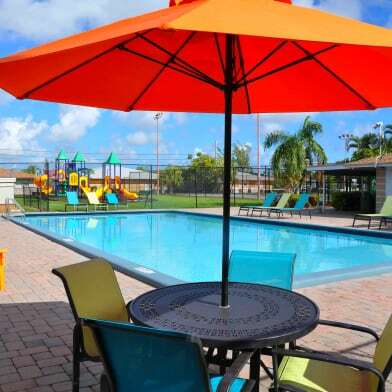 COMMUNITY IS IN A PARK LIKE SETTING WITH THE CONVENIENCE OF BEING CLOSE TO EVERYTHING. 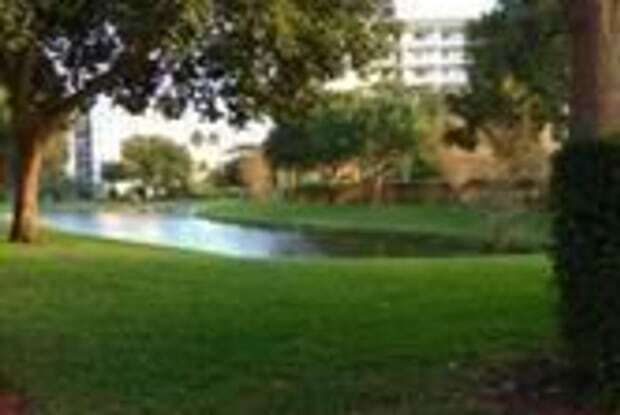 CLOSE TO I-95, THE FLORIDA TURNPIKE, CLOSE TO THE ISLE CASINO, PUBLIX, WALK TO WALGREENS, AND GREAT LOCAL RESTAURANTS. HIDDEN JEWEL COMMUNITY! AVAILABLE MAY 1ST. Have a question for 2228 N Cypress Bend Dr?